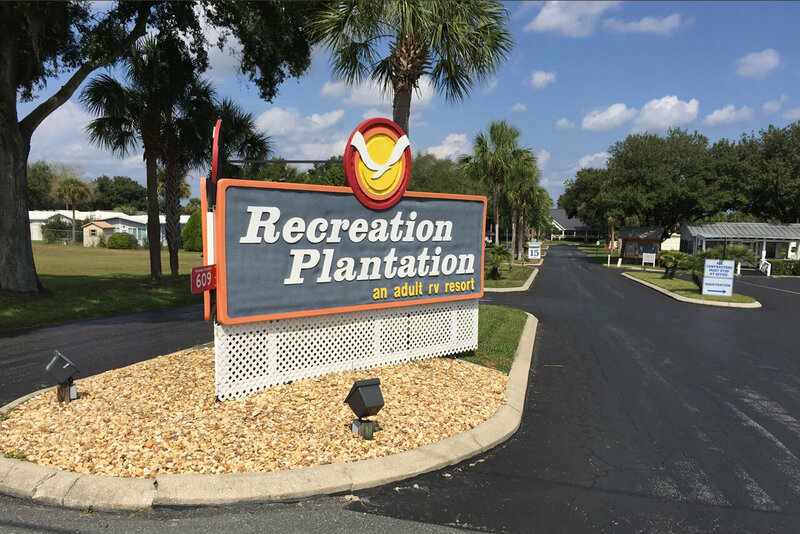 Recreation Plantation is Central Florida’s Best Adult RV Campground with two 10,000 square foot clubhouses with FREE WIFI Hotspots. 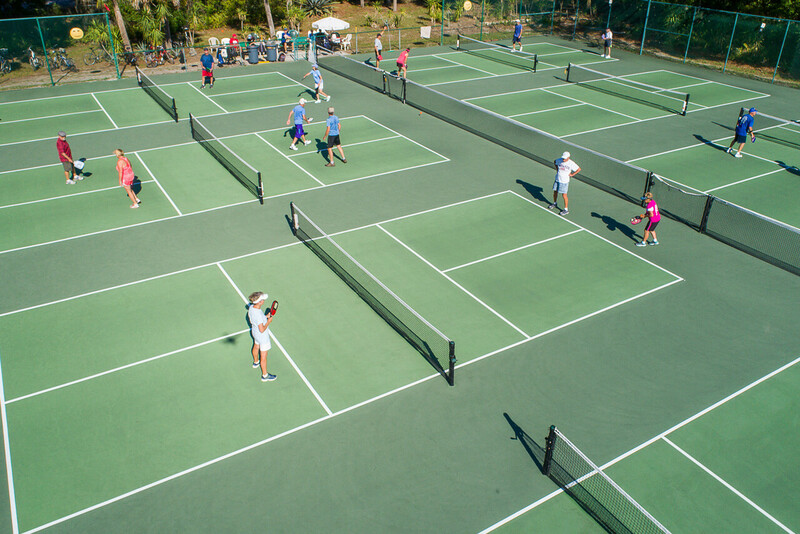 Now featuring 14 Pickle ball courts! All of our lots have full hookups. We are pleased to have received a 5 star rating from Woodall's and consider this A Place To Call Home. Recreation Plantation now features 14 new courts. Open to ll levels of players from beginner up to high level tournament players. 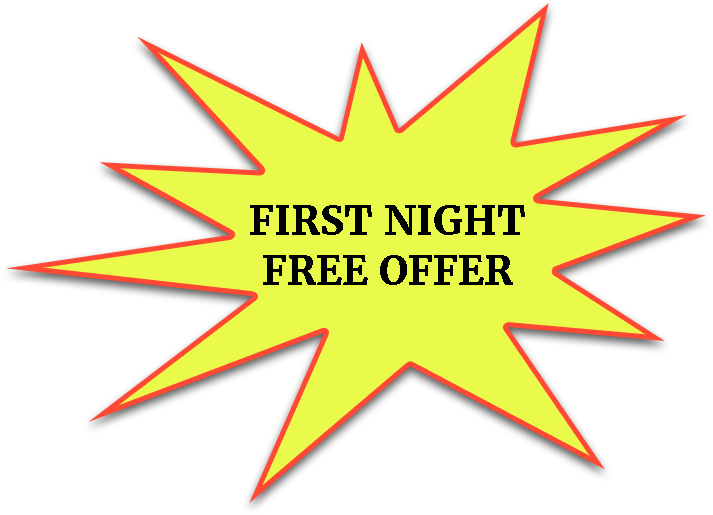 We also offer free beginner classes on Mondays and free lessons with pro player/instructor Picklepong Deb Harrison! 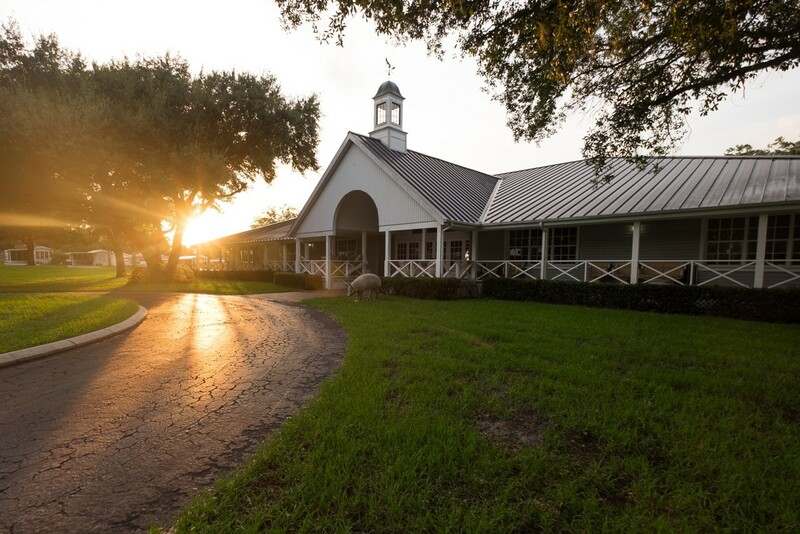 We tailor the park to make your stay as enjoyable as possible. 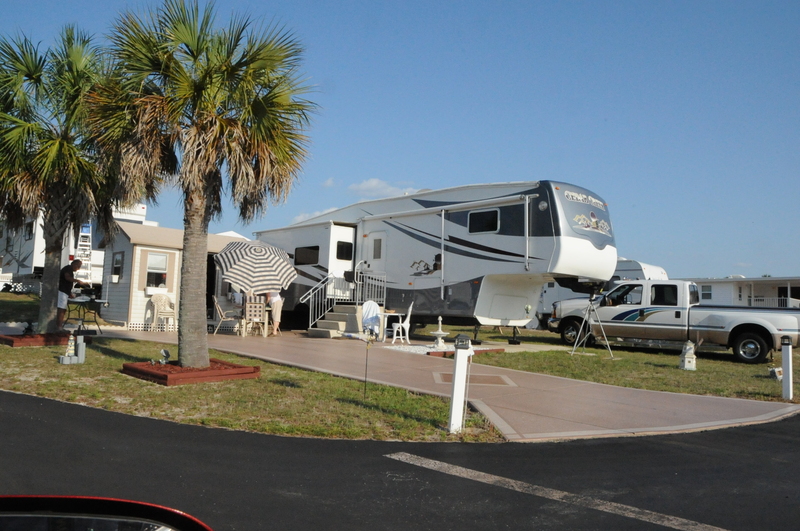 Large lots, paved roads, and free cable and WIFI. Just a view of the many amenities we offer. We take our activities very seriously and have a full time activities co-ordinator on staff.